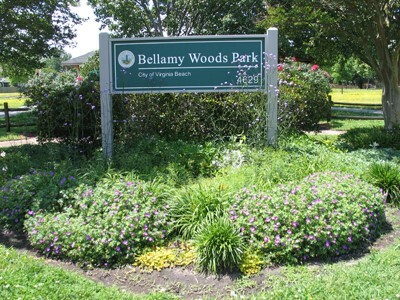 Neighborhood Park Entrance Garden, at Berrywood Road & Glen Lochen Drive. 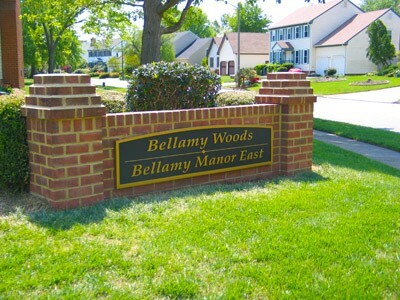 Community Entrance at Brantingham Drive, from Princess Anne Road. 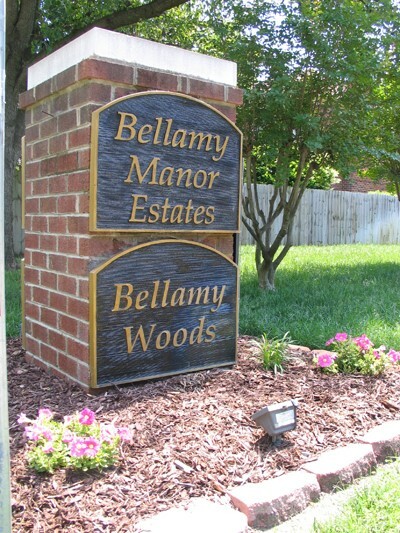 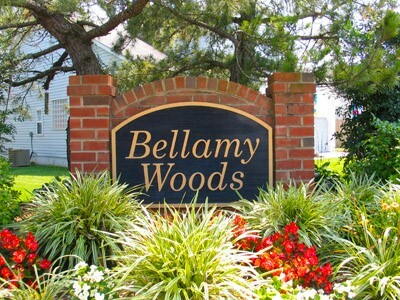 Community Entrance at Selwood Drive, from Providence Road.